UPDATE: Snow makes for wet gloves and cold hands and so, we have decided to reschedule the invasive removal project to next Sunday, Dec 17. Hope you can come. 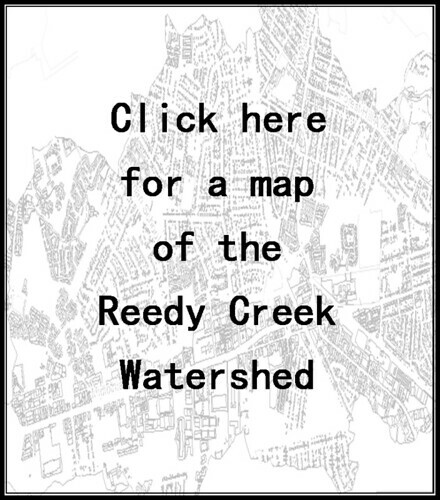 Reedy Creek and a small tributary, Crooked Branch, flow through Crooked Branch Ravine Park. This small, passive park is home to many native trees, shrubs, and perennials that could be lost to advancing invasive plant species, particularly English ivy and privet. 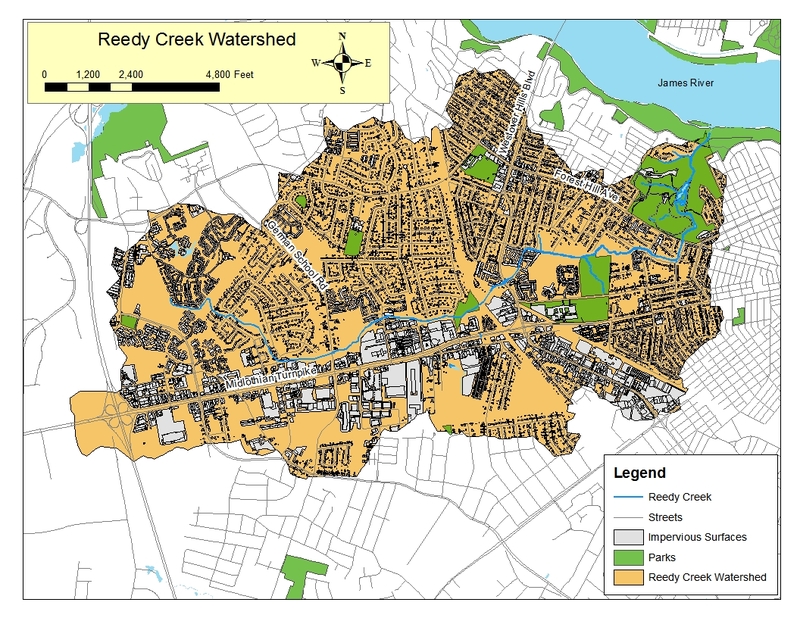 Reedy Creek Coalition will resume our invasive removal efforts now that the weather is cooler. Please join us on Sunday, December 17, from 1 – 4 p.m. Only have an hour to spare? That’s quite alright. Every little bit helps. Bring gloves, pruners, and, if you have one, a small saw for cutting large ivy vines. Cool weather is a great time for this kind of work. Dress warm and join in the fun. Here are just a few pictures of this lovely. little park. 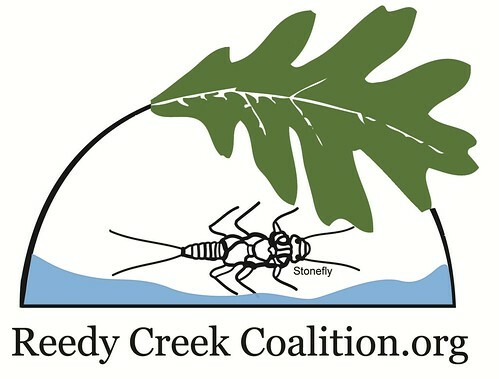 Please help save the native plants of Crooked Branch Ravine. Without your help them may be gone forever.